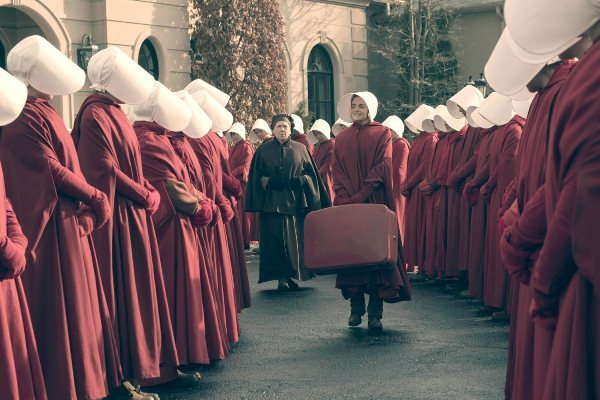 The Handmaid’s Tale is a harrowing TV series set in Gilead, an oppressive totalitarian society where women, referred to as ‘handmaids’, are not allowed to vote, to hold jobs, to read, or own property. Their role is reduced to that of a child-bearer, and any form of retaliation against the regime is punishable by death. The storyline is an exaggerated take on patriarchal societies in the developed world; nevertheless it rings close to the truth for regimes around the world. The story highlights the way in which totalitarian states have been able to oppress minorities and reprimand dissidents of the regime. Gilead, a theocracy, is governed by archaic laws that are derived from an interpretation of the Bible which furthers the regime’s interests. A terrifyingly similar real-world example of such a state is Saudi Arabia. The male-guardianship system present in the country – a set of state-enforced discriminatory policies – limits women from travelling, obtaining a passport, or undergoing medical procedures without the consent of a male guardian. This creates a pervasive and often inescapable cycle of gender inequality and has serious repercussions. It ultimately results in the incapability of women to report and escape abuse. The show explores this issue in context to class struggles. Women who are members of the elite class have significantly more, albeit limited, freedom and authority. This explained that male guardians in wealthier families are relatively more open to women working and travelling. 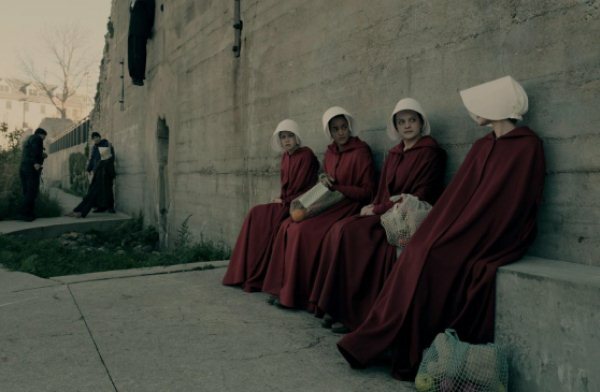 The show’s depiction of this class struggle is nuanced and well thought out; it allows for viewers to compare their societies and experiences to what they watch on-screen. That is precisely what enables the popular series to hit home for many of its international viewers. We see a similar scenario prevailing at home in Pakistan, where women who are higher up on the ‘social ladder’ often have more freedom to exercise basic rights such as the right to an education, unlike women from low-income households who are not able to do so due to financial and social restrictions. 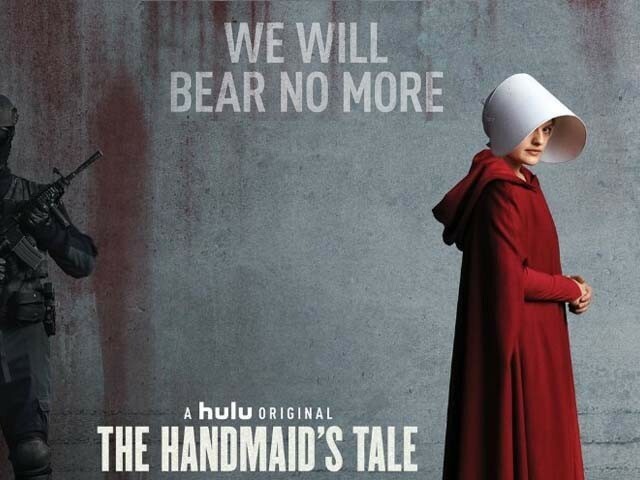 In addition to gender roles and systemic sexism, the storyline also acknowledges the issue of Lesbian, gay, bisexual, and transgender (LGBT) rights in totalitarian regimes. 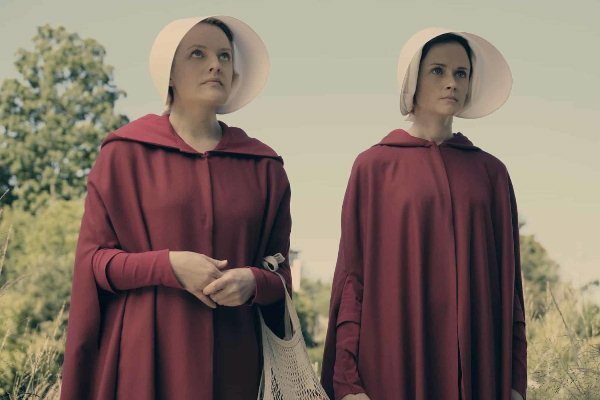 In Gilead, homosexuality is referred to as “gender treachery” and is forbidden on the basis of religion. The viewers see Ofglen (Blanche Baker), a secondary character in the series, being taken away and subjected to Female Genital Mutilation (FGM) as a consequence of her homosexuality, and later her partner is hanged publicly. This highlights the grim status quo of LGBT rights in oppressive regimes around the world. Chechnya is a prime example; gay men are collectively targeted and often killed under the new administration of Ramzan Kadyrov, a pro-Kremlin leader. In July last year, several gay men were taken and subjected to two weeks of beatings and torture, according to a New York Times report. There was strong condemnation of this attack from around the globe. This scenario is eerily similar to that in the TV series, where members of the LGBT community live with the constant fear of being sentenced to death if their true identities are discovered. 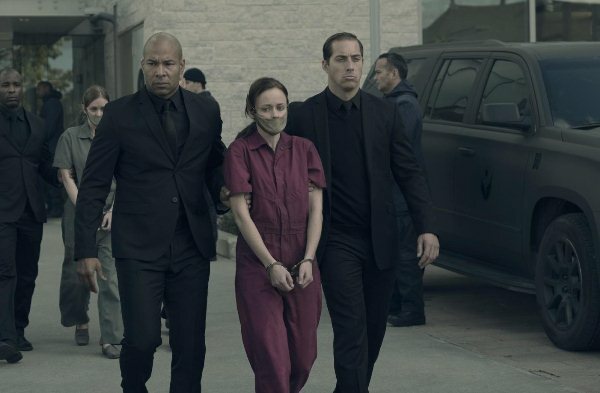 The Handmaid’s Tale is more than just another popular TV series that simply aims to entertain. It is a form of activism in and itself, bringing deeply divisive and much debated issues to its viewers. It pushes you to critique those in power, making the viewers acutely aware of the danger of becoming complacent where our rights and liberties are concerned.